ARTHOUSE.NYC started in a digital art gallery in Soho. Now we are a mobile digital art gallery that travels and pops-up all over NYC as well as art fairs around the country. We regular produce several art exhibitions featuring emerging and established artist from around the world. 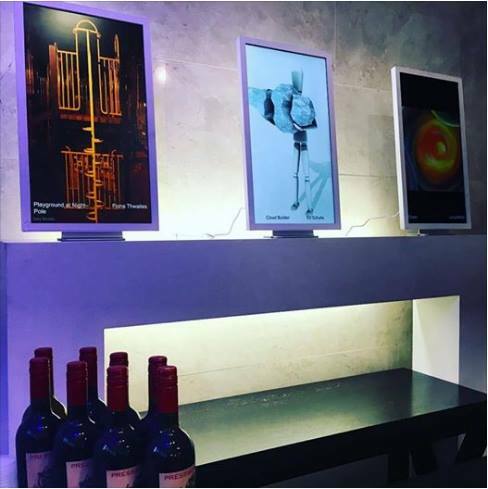 Our digital system exhibits work beautifully and is available to rent for those looking to easily display artwork, photography, digital art as well as, start-up companies seeking product launches and non-profit organizations wishing to engage supporters with a visual sense of their work and mission.